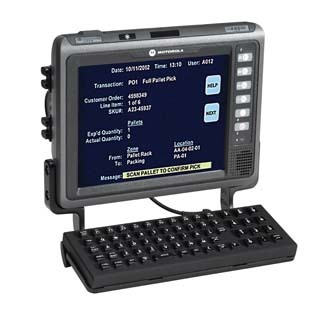 VC70N0 Embedded Windows 7 PRO 802.11a/b/g/n Vehicle Terminal. 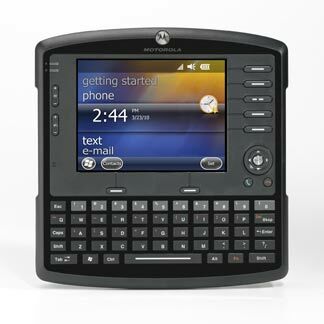 VC6090 Vehicle Computer WLAN 802.11a/b/g Bluetooth Windows Mobile 6.X 128/256MB 6.5 inch VGA Display Touch Screen Includes 100-240VAC Power for AC-Powered Carts and RAM Mount. 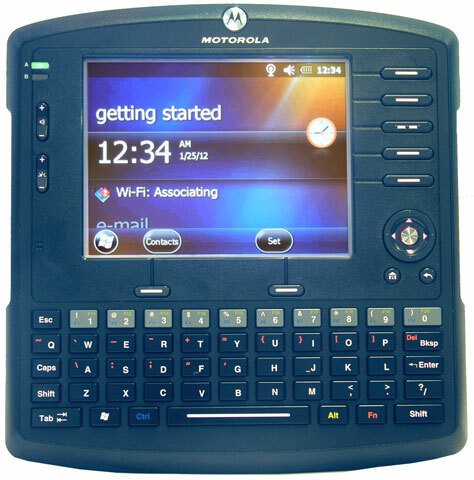 VC6090 Vehicle Computer WLAN 802.11a/b/g Bluetooth Windows Mobile 6.X 128/256MB 6.5 inch VGA Display Touch Screen Includes 10-33VDC Power for Gas/Diesel Fork Lift and RAM Mount.